Looking for the perfect low carb sauce or marinade? How about some delicious, low carb chow chow? They're all here, including low carb cranberry sauce and peanut butter powder. 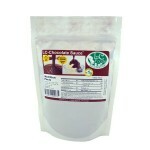 We've also got some great low carb salad dressings sure to please the whole family! Low carb cranberry sauce with ZERO net carbs! Easy to make and tastes delicious! 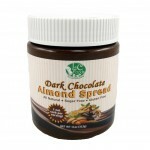 So simple to mak..
Our low carb dark chocolate almond spread has only 1 net carb per 2 Tablespoon serving! 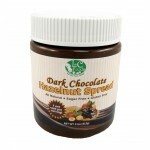 It is s..
Our low carb dark chocolate hazelnut spread has only 1 net carb per 2 Tablespoon serving! 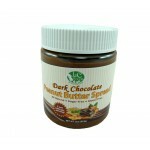 It is..
Our low carb dark chocolate peanut butter spread has only 1 net carb per tablespoon! 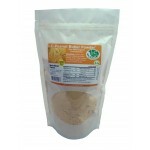 ..
Low carb peanut butter powder with just 2.3 net carbs per 2 Tablespoons. Tastes delicious! 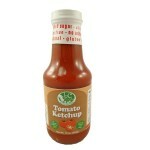 ..
Low carb ketchup with just 1 net carb per tablespoon. Tastes great and gluten free! 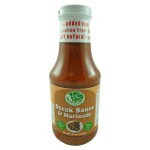 Enjoy on your..
Low carb steak sauce with 1 net carb per tablespoon. Tastes great! Gluten free! 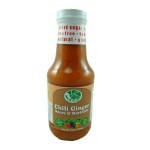 Enjoy on your fav..
All natural, low carb chili ginger sauce & marinade with only 1 net carb per tablespoon. 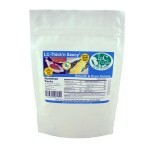 Tastes ..
Low carb thickener with ZERO net carbs! Gluten free! Use in place of regular flour. 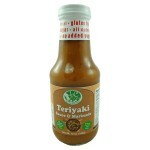 Use low carb ..
Low carb teriyaki sauce with 1 net carb per tablespoon. Tastes great! Gluten free! Sure to become..